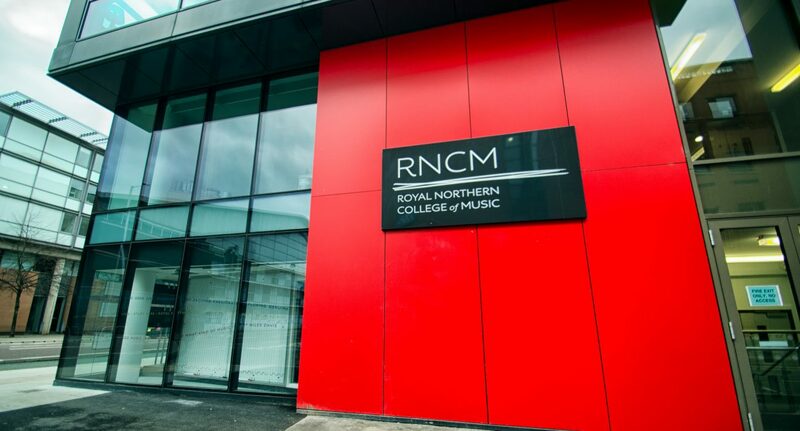 The Royal Northern College of Music (RNCM) has appointed a lecturer in musicians’ health and well-being following concerns that students are at risk of mental health struggles. The appointment is the first of its kind among UK conservatoires. There are concerns that students at the Oxford Road-based conservatoire face the additional pressures of long hours of music practice, assessed recitals, and live performances. The appointment of the lecturer has been done with the aim of educating students on how they can equip themselves to deal with the demands of a career in music. The well-being lecturer, beginning her new post in January, will be trained pianist and clinical psychologist Sara Ascenso. She will oversee the provision of health and well-being resources specific to the needs of musicians across the conservatoire, ensuring that it is holistic, research-based, and embedded in the curriculum. Ascenso has said on her role: “Adding to lecturing and research, the vision for the role also includes carefully monitoring the specific well-being needs of RNCM students and staff and looking at how the most recent findings in this area can shape our planning towards optimal delivery across a wide range of initiatives. Kathy Hart, the President of the RNCM Students’ Union, says: “When I talk to friends, I see that the work needed to build such a difficult career can come at a price, both physically and psychologically. The Appeal launched on the 26th of November. It will involve providing struggling students with reliable counselling services at times when performance pressures are at their peak, training all staff in mental health awareness, expanding the team of mental health first aiders to help spot students in need, and promoting well-being activities.